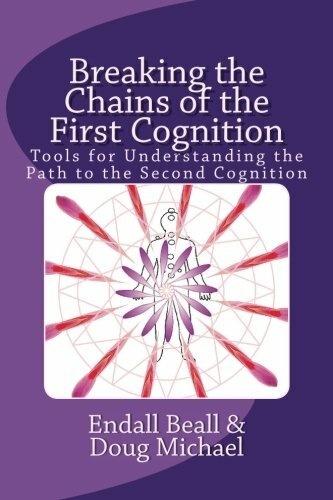 In this second volume of the Second Cognition series, the authors continue with their delivery of information designed to help the reader advance their understanding in the process of attaining a higher level of cognitive awareness, what is called the Second Cognition. This book contains a series of transcripts presented on Doug Michael's YouTube video channel, and this volume continues with the transcripts where The New Paradigm Transcripts ended. This book contains 21 new transcripts covering a number of subjects specifically geared to help the reader understand the process of deconstructing the world of perceptual illusions that holds human consciousness captive and trapped in a cognitive maze. The tools provided in these transcripts are designed to beget understanding so the reader is prepared to face the burdensome road to transcend this world of perceptual illusions and ultimately gain their cognitive freedom from the mind trap we presently perceive as reality. This book is not for the faint-hearted nor the spiritual tourist. This information is provided to those most dedicated to their own road to understanding and conscious advancement, and it is those people who stand to benefit most from this presentation.